Occasionally (about once a month) we run a Saturday afternoon workshop! The workshops are very similar to our series classes, but offer more flexibility in duration and topic. They’re also an excellent alternative to the series if you can’t make it on Tuesdays. We often pair the workshops with a special event dance in the evening. In those cases, admission to the workshop also includes admission to the dance! Experience needed: Depends on topic. Can’t make it on Saturdays? Check out our series classes on Tuesday nights instead! Check our calendar for information on upcoming classes, or follow our Facebook page to get the earliest updates. 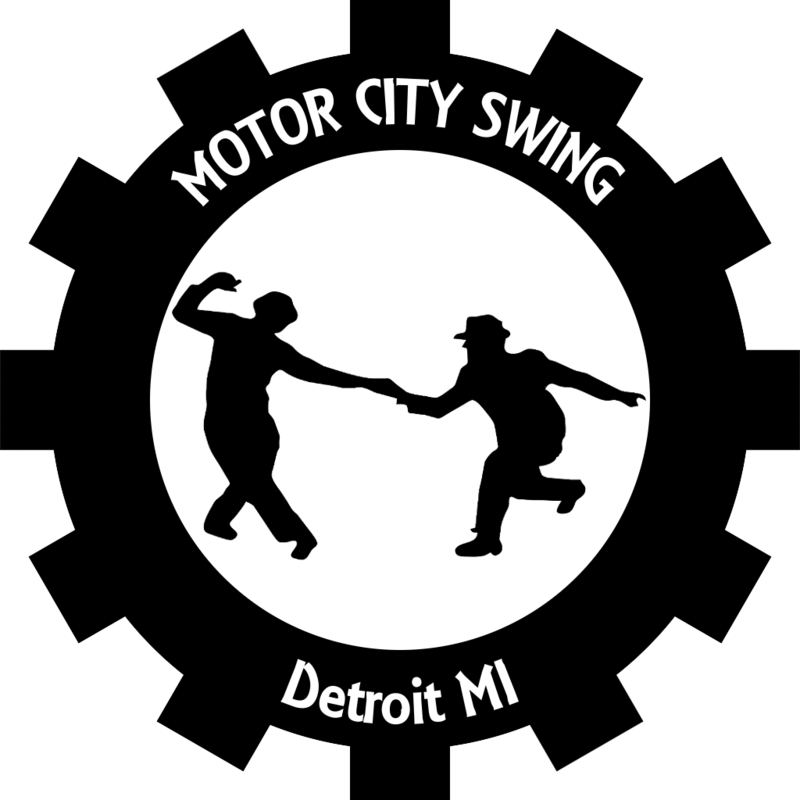 Motor City Swing is a Swinginfusion affiliate.